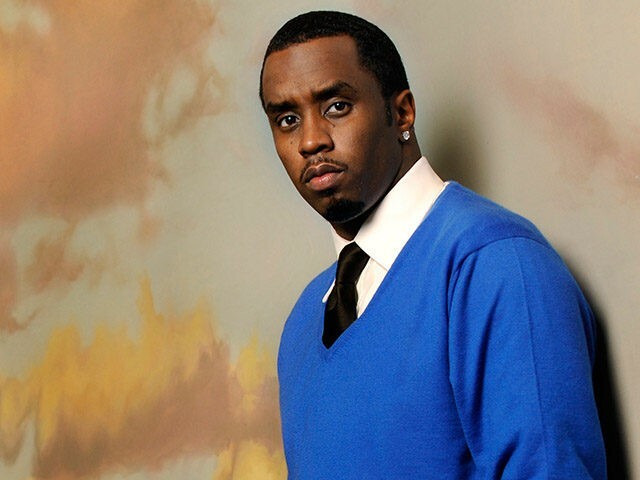 Diddy announced a major move today when he pledged $1 million to his Harlem charter school network and announced that another will be opening in the Bronx next September. According to a press release from The New York Post, Capital Prep Bronx will serve roughly 650 students in grades six and seven and will expand to more grades in the coming years. Capital Prep Harlem was established in 2016 and Capital Prep Bridgeport in Connecticut was established the following year. Capital Prep targeted the Bronx area due to the serious need for schooling options in that specific borough.